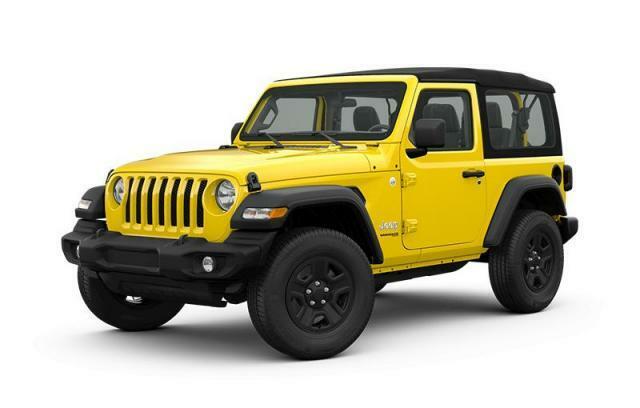 Bustard Chrysler Dodge Jeep provides a selection of Featured Vehicles, representing new and popular cars, trucks and SUVs at competitive prices. Please take a moment to investigate these current highlighted models, hand-picked from our ever-changing NEW vehicle inventory! And don't forget, if you have any trouble finding the vehicle you are looking for, please try our CarFinder service and we'll find it for you!